You can book at Sharon Malcolm Hairdressing Newtownards online using our Book Now button located above. Select from a list of services offered, pick your favourite Sharon Malcolm Hairdressing staff member and book from the dates available. 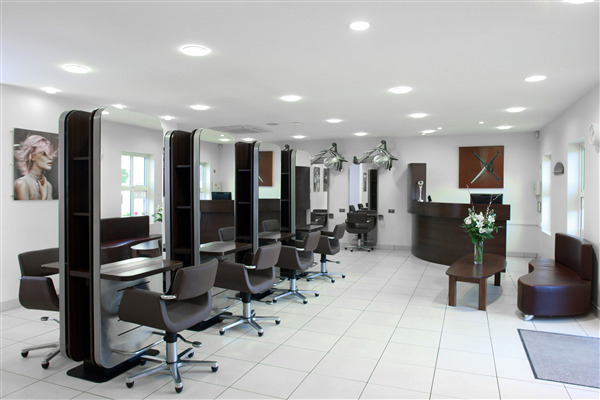 Sharon Malcolm Hairdressing opened its doors in October 2000. Sharon celebrated fifteen years in Business on the 16th October this year and having recently completed an extensive refurbishment the business goes from strength to strength! 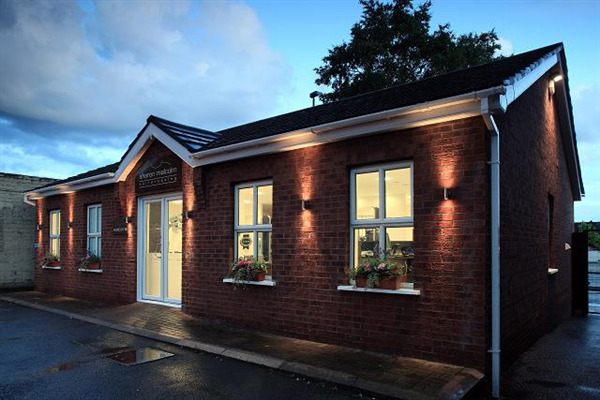 Sharon Malcolm Hairdressing is an awards winning salon, situated in the heart of Newtownards. We picked up our first award at the Prestigious “British Hairdressing Business Awards” for Best Independent Salon Business Newcomer for 2002! This award set us well on course for bigger and brighter things and followed up with “Best Customer Service” and “Best In Training and Development” awards for Business, at the North Down and Ards Business Awards 2003 and 2006. Sharon was crowned Northern Ireland Hairdresser of the Year 2014 at the prestigious British Hairdressing Awards that takes place every year at The Grosvenor House Hotel, Park Lane, London. Sharon and her team believe that 50 per cent of what they do is with a pair of scissors and the other 50 per cent is Customer Delight! From a smile when you walk through the door to an up-to-date magazine to a fabulous haircut / colour everything in between and a happy exit. Consultation and Communication are vital in caring for any client. The overall ranking and star rating is based on customer reviews received in the last 6 months. All customers that paid for a service at Sharon Malcolm Hairdressing were requested to complete an independent review by mylocalsalon (a minimum of 26 reviews are required within the last 6 months to receive a ranking).